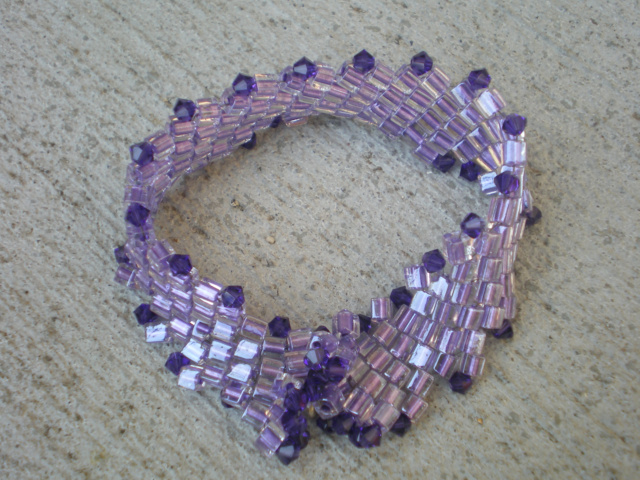 Lavender and purple version of item#BH36. 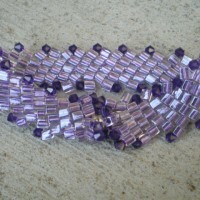 Tanzanite 4mm bicone swarovski crystals. 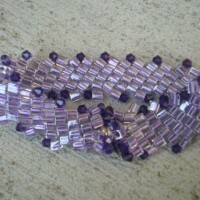 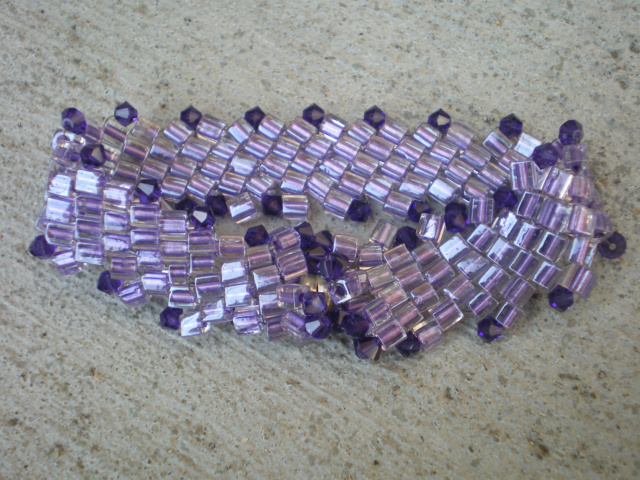 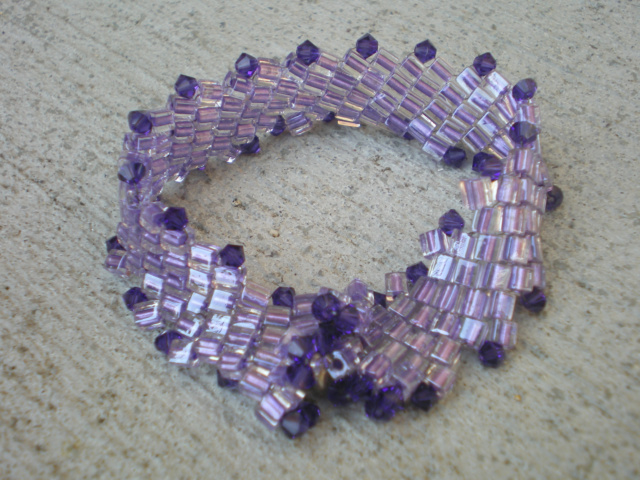 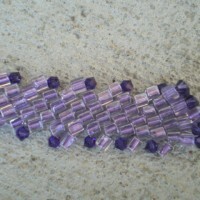 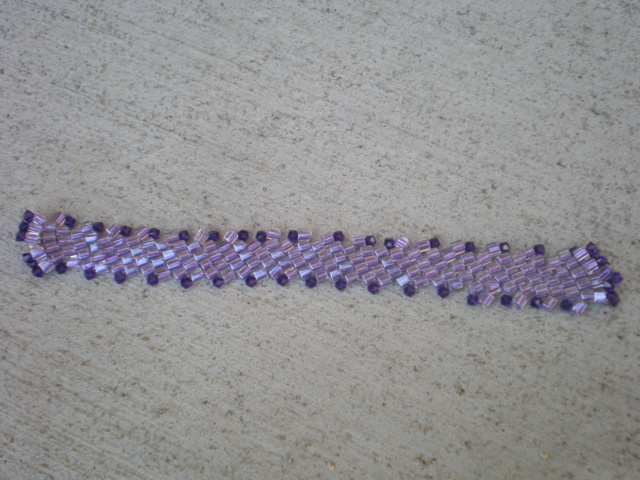 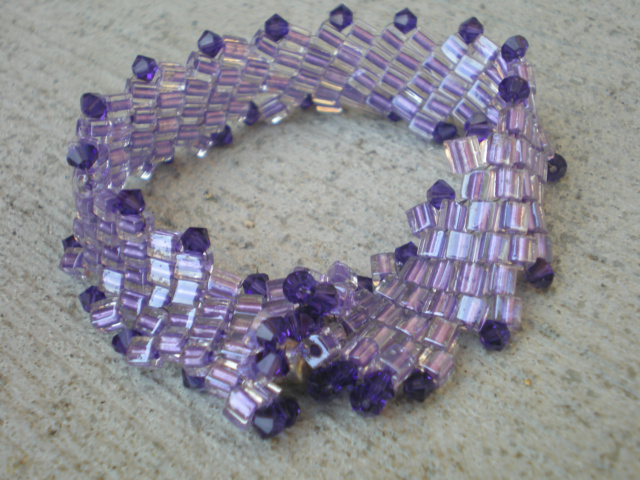 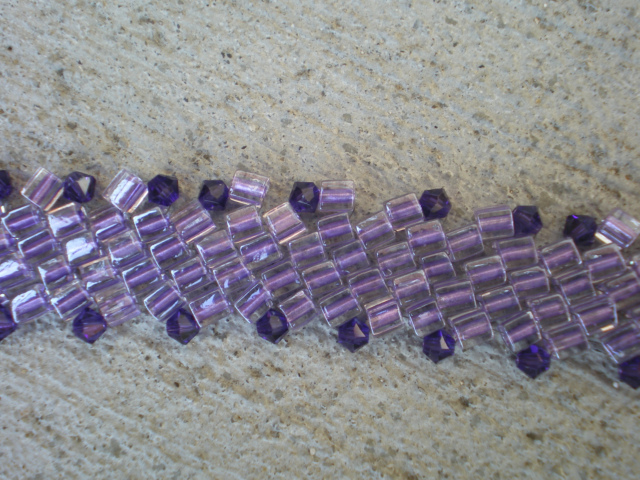 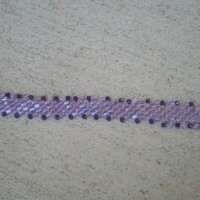 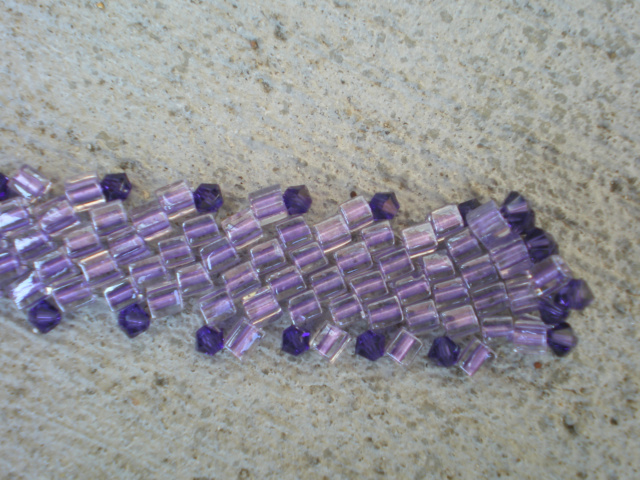 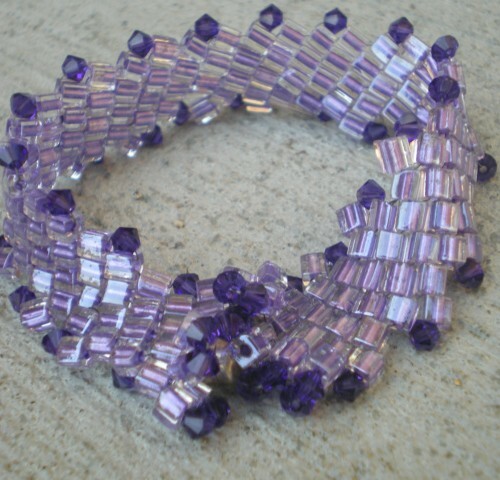 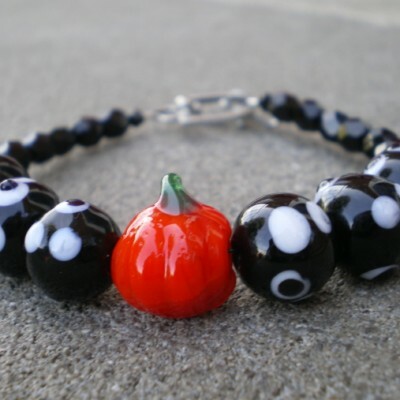 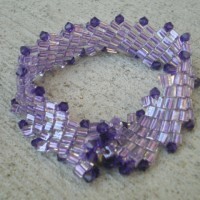 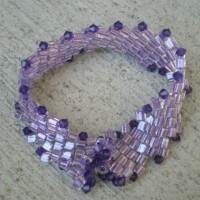 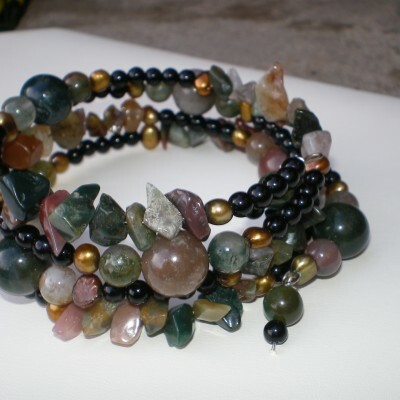 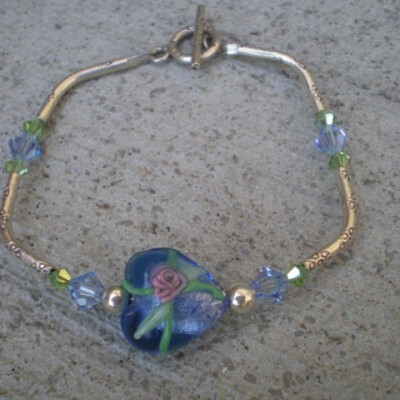 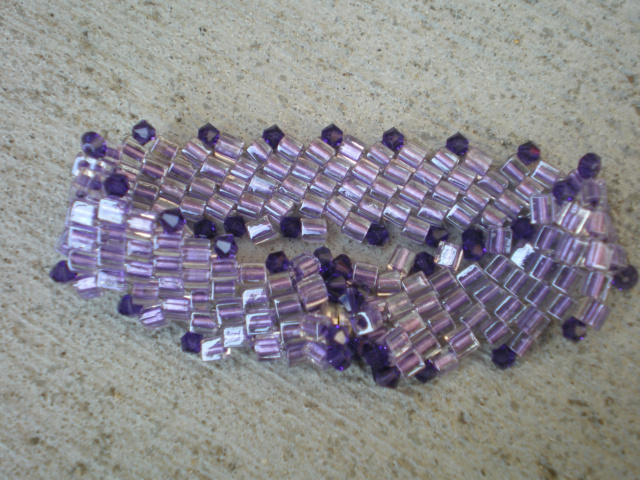 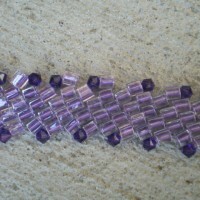 Be the first to review “7 1/4″ diagonal peyote woven bracelet” Click here to cancel reply.